Dates/Time: This 4-week course will run in 3 sessions. 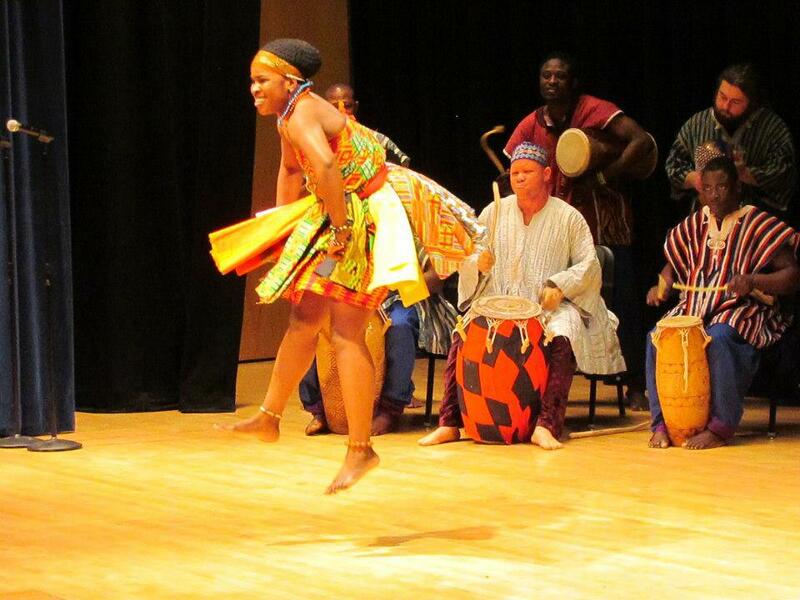 Already have some experience in African Dance? Then this course will be an outstanding way to deepen your knowledge of the culture and the art form. Boasting a faster pace than the “Introduction to African Dance” course, this offering will be jam packed with exciting arrangements and inspired discussion. Be prepared to DANCE, sing, discuss, read and write.